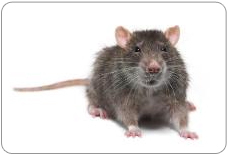 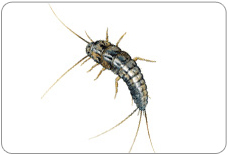 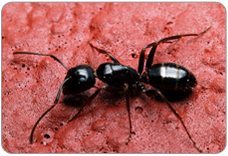 ABC Pest Control – Pest Management Sydney are the true local pest experts for both commercial and residential pest problems. 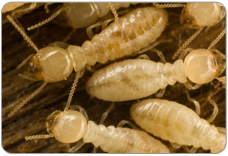 Whether you’re after the treatment of termites, rats, mice, bees or ants at your commercial or residential premises, ABC Pest Control – Pest Management Sydney can in the same day remove any unwanted pests anywhere in Sydney. 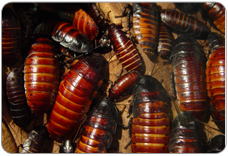 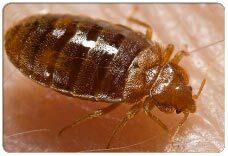 Having a great number of years’ experience in the pest control industry, ABC Pest Control – Pest Management Sydney know the best techniques and methods to locate and remove any unwanted pests. 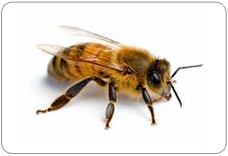 Our methods at ABC Pest Control – Pest Management Sydney are also environmentally friendly so you can trust that ABC Pest Control – Pest Management Sydney are trusted local pest control specialists. 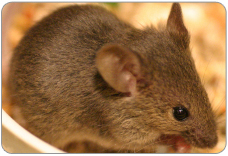 So for the removal of any unwanted pest in or around Sydney don’t waste any time in calling ABC Pest Control – Pest Management Sydney today for a same day service.